Last year was great- we hope to see you in Fort Lauderdale in February! 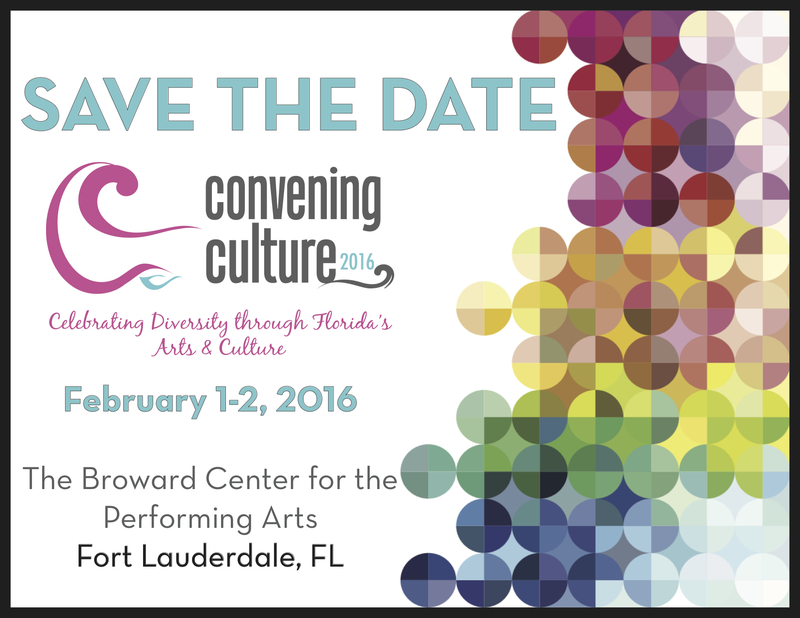 This entry was posted in Convening Culture and tagged Convening Culture by culturebuildsflorida. Bookmark the permalink.